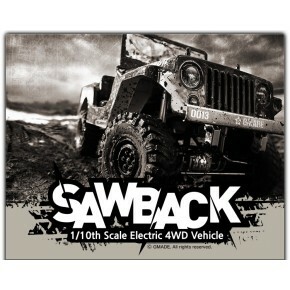 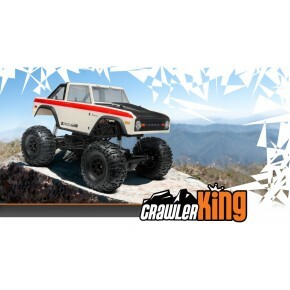 Gmade Sawback 1/10th Scale Crawler Kit Crawler en Kit para montar. 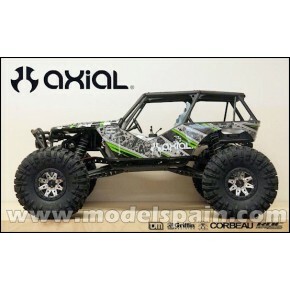 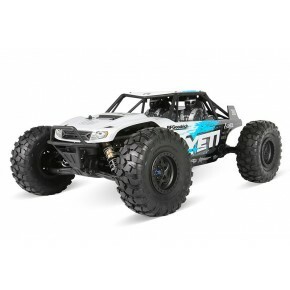 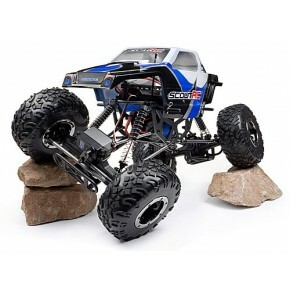 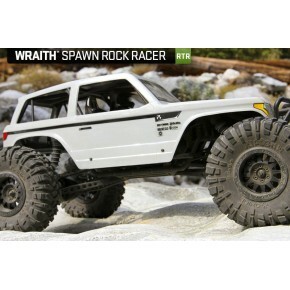 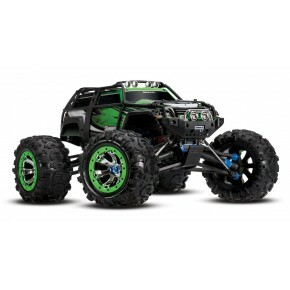 COCHE AXIAL Wraith Spawn 4WD RTR ROCK RACER RTR Bateria y cargador no incluidos. 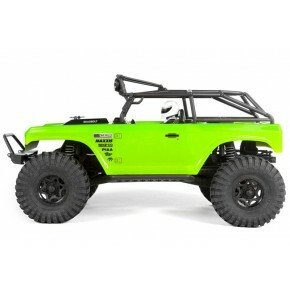 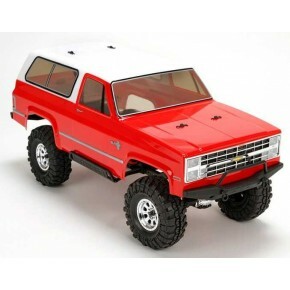 Coche electrico HPI 1/10 Crawler King RTR Ford Bronco 1973 WATERPROOF INCLUYE TODO LO NECESARIO PARA FUNCIONAR.